With the holiday shopping season officially starting a week ago on Black Friday (or—in some cases—a week or two prior, as retailers offered special discounts ahead of Thanksgiving to get a jump on the competition for consumers’ dollars), the popularity of online shopping further cemented itself. According to the National Retail Federation (NRF) , multi-channel shopping jumped nearly 40% over the same period in 2017. More than 165 million Americans shopped in stores or online. Further, more than 89 million people shopped via a combination of both (order online/pickup at store; order at store kiosk/deliver to home; order via mobile device/ship to store; and so on). In all, the NRF says multi-channel shoppers outspent single-channel shoppers by an average of $93. What does this have to do with the safe use of industrial steel storage racks? A lot. 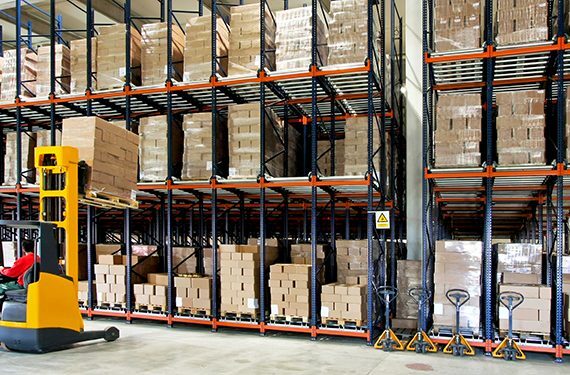 Because the changes in how people shop directly impacts the breadth, variety, unit sizes and volumes of inventory stored on and picked from rack in warehouses and distribution centers (DCs). 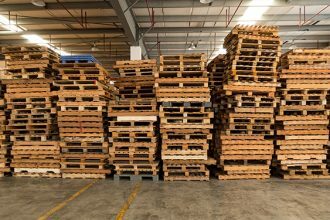 And those changes in inventory and orders for it—a transition from bulk shipments to replenish retail stores to a profusion of individual items shipped to unique consumers in significantly smaller unit sizes—will fundamentally change the design and installation of racking systems in both existing and planned facilities. 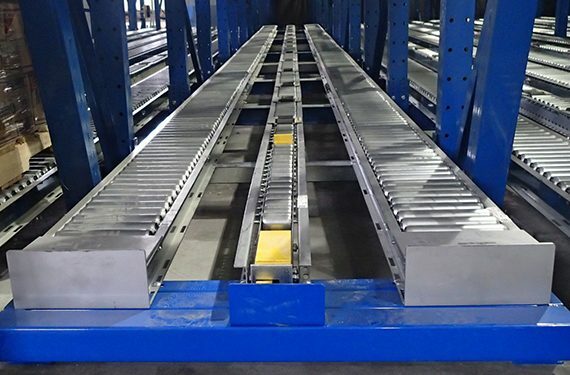 The topic will be explored in depth during RMI’s free, on-floor seminar, “Warehouse Racking Systems for the E-Commerce World,” presented during ProMat 2019. The 45-minute session will be held on Wednesday, April 10, from 2:15 to 3:00 p.m. in Theater B—located in the back right-hand corner of McCormick Place’s South exhibit hall. 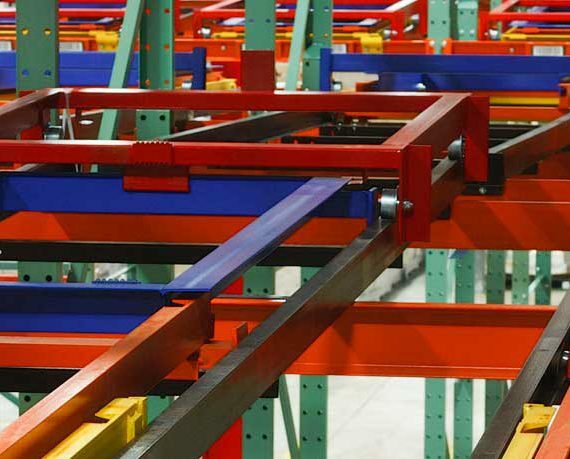 Via the presentation, prospective and current end users and owners of industrial steel storage racks will tour a variety of different rack styles and designs created to meet the requirements of the e-commerce and multi-channel retail world. The session will explain some of the key design points to consider when determining which racking style is both the best and safest solution for a given facility. The session also features mezzanine-supporting racks utilized for optimizing overhead space, plus pick modules and multi-level storage systems. Unable to attend the session in person? The presentation and its accompanying audio will be recorded and shared online after ProMat concludes. 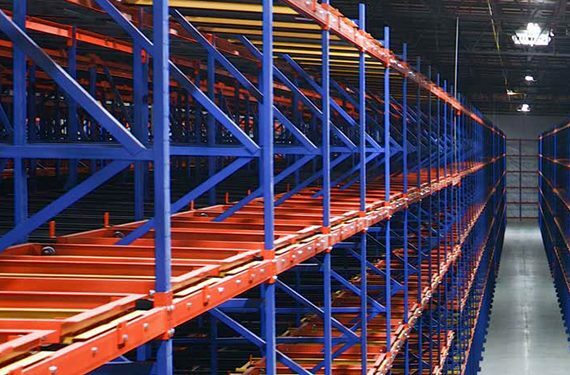 Want to learn more about selecting industrial storage rack system for e-commerce or other applications? 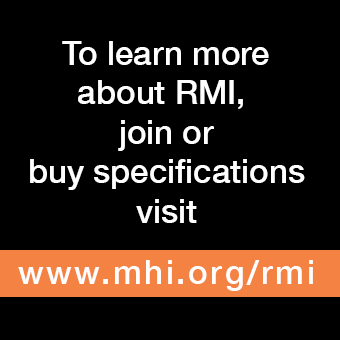 RMI offers Considerations for the Planning and Use of Industrial Steel Storage Racks, a best practices guide for warehouse operators looking to implement such a system.